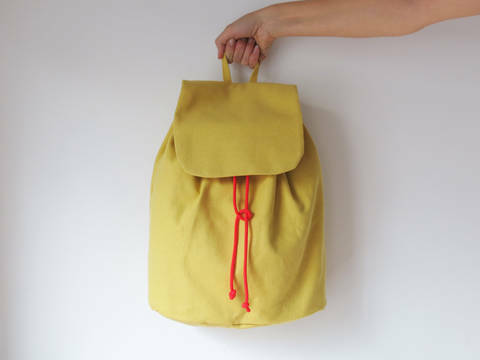 Kasia is an architect and accessories designer based in Berlin, Germany. 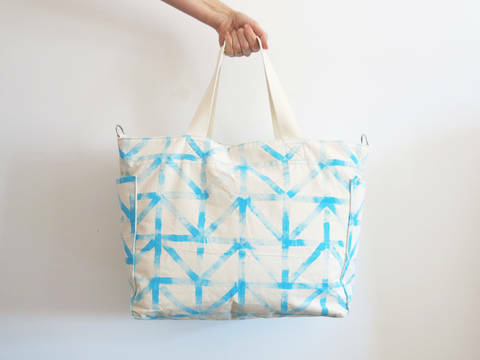 Kasia loves all things DIY and creates sewing patterns for the DIY Sewing Academy. 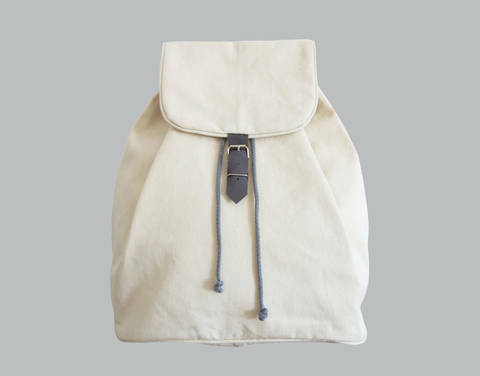 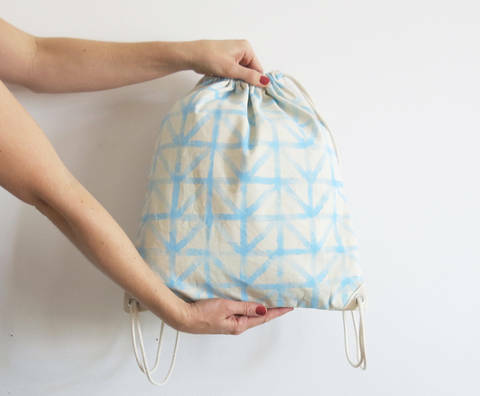 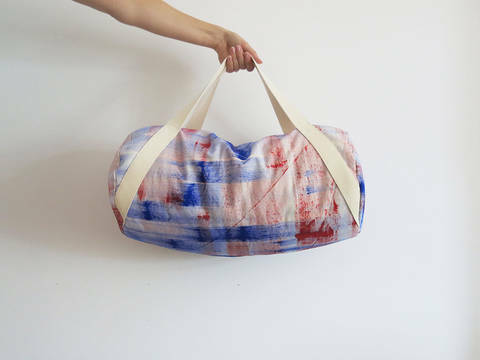 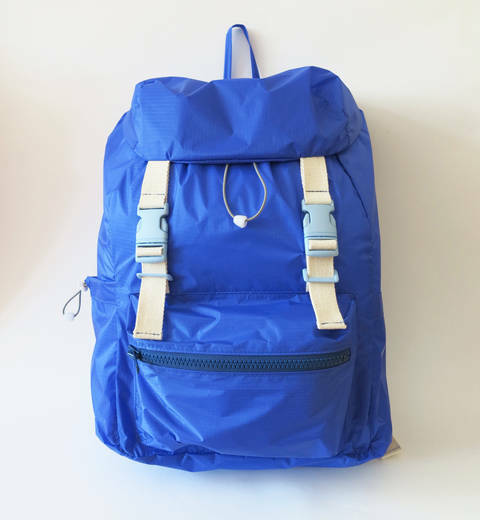 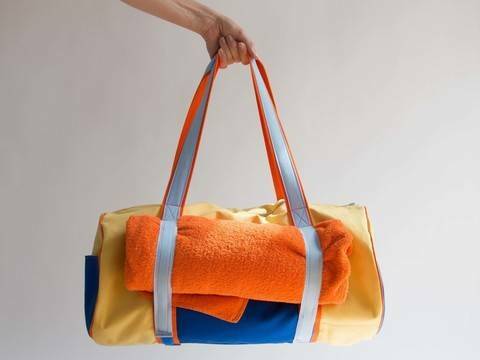 For the DIY Sewing Academy, Kasia designs patterns and sewing tutorials for bags, backpacks and other accessories. 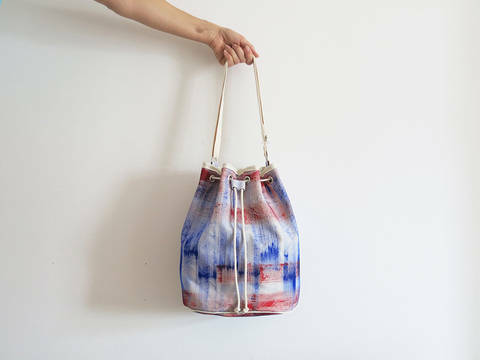 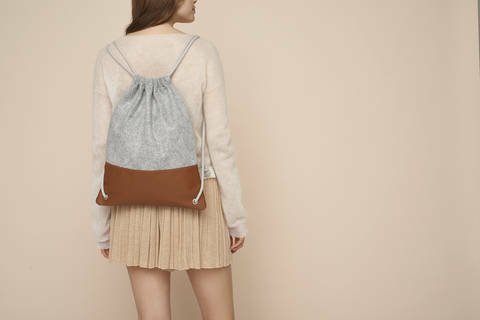 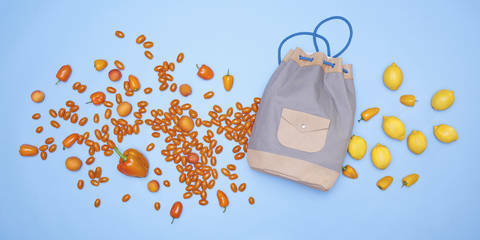 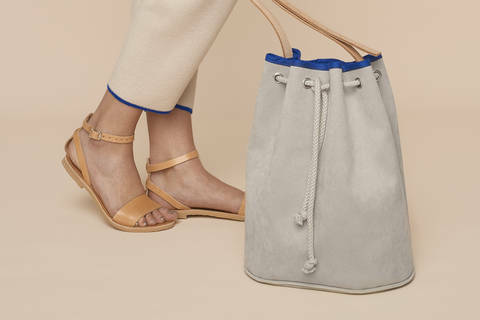 In addition to this, Kasia is also a self-employed designer and creates sustainable leather accessories, mainly in special manufacture, for her label KSIA.